Thanks to the fantastic holiday appliance sales at Conn’s HomePlus, you can get the same name-brand, quality products that are available all year, but at discounted prices. 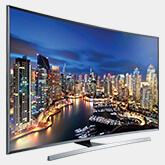 Our appliance selection includes models from Whirlpool, Samsung, LG, Maytag, Frigidaire and GE. Whether you want your appliances in stainless steel, black stainless steel, black or white, we have the right models for you. The end of the year is a great time to buy appliances. Whether you need a new fridge, dishwasher or cooktop, we have you covered with our appliance financing options. 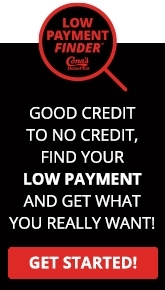 We’re committed to helping all our customers get credit with low monthly payments if at all possible. We also have a fast approval process, even if you’ve been turned down elsewhere.